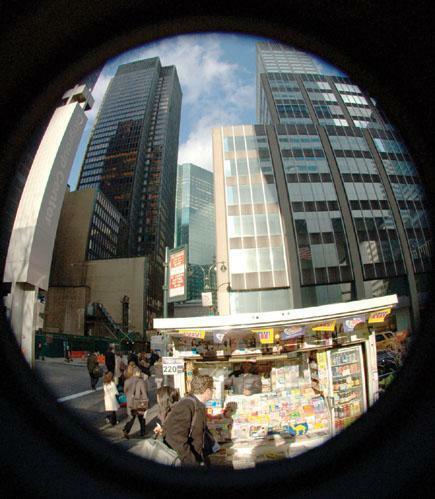 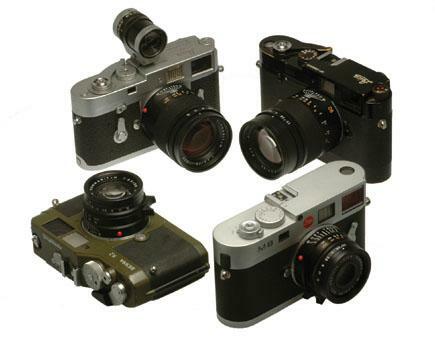 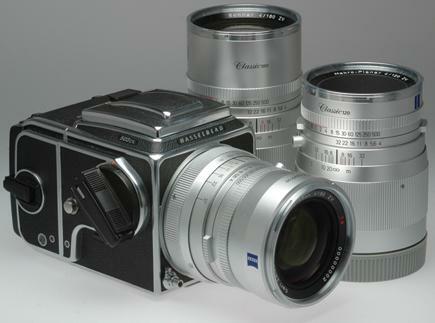 There was time when those seeking super-wide lenses for APS-C size sensor cameras didn’t have much choice, but new light gathering systems that distribute light evenly from lens to sensor, as well as new optical formulas from camera makers and independent lens manufacturers, have changed that point of view. 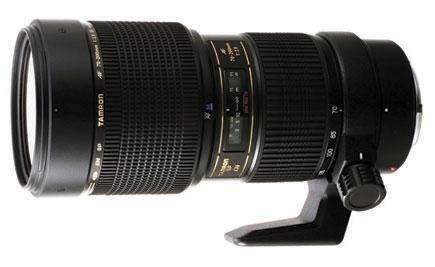 The latest in this welcome new class of glass is from Tamron, with their 10-24mm f/3.5-4.5 offering. 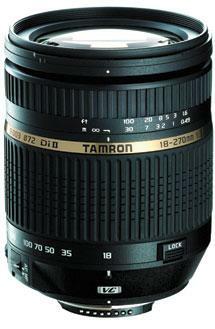 Priced at around $500 (street) and weighing in at about 14 oz., the Tamron 10-24mm is useable for cameras that require “motor in the lens” operation, such as the Nikon D40X, on which this lens was tested. 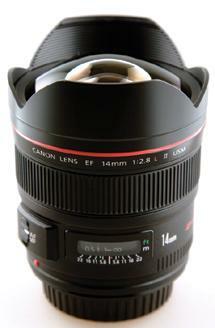 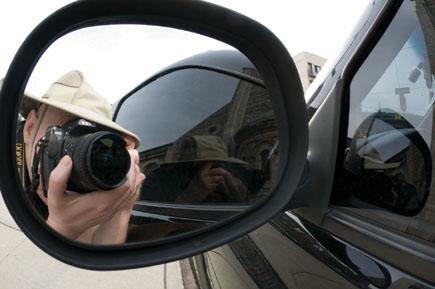 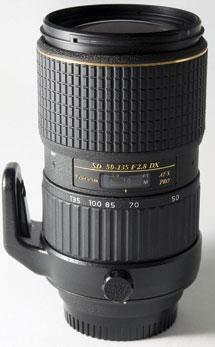 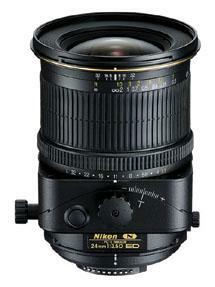 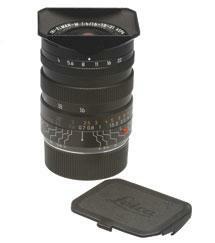 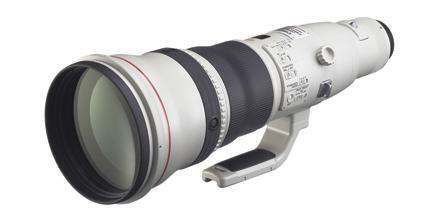 The DiII designation tells you that this lens is for digital SLRs with APS-C sensors. 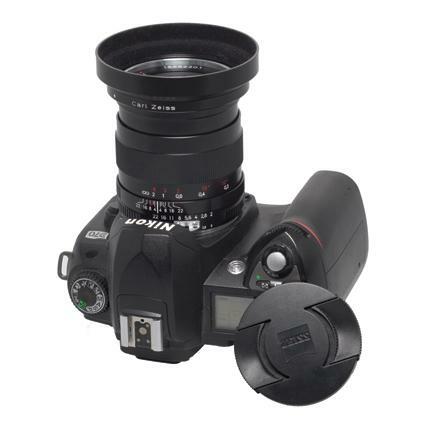 As soon as I heard about it, I wanted to try the f/2 28mm Zeiss ZF lens; ZF, for those unfamiliar with the current Zeiss line-up, is their superb line of Nikon F compatible manual focus lenses, as distinct from ZM (Leica M compatible) and ZV (classic Hasselblad compatible).